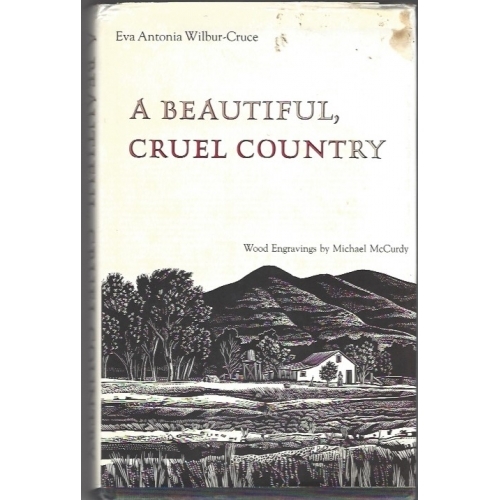 A Beautiful, Cruel Country by Eva Antonia Wilbur-Cruce. 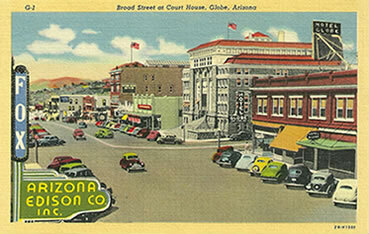 A unique, firsthand account of life on a ranch in the Arivaca Valley of Arizona during the early 1900’s. Includes pictures of wood engravings by Michael McCurdy.